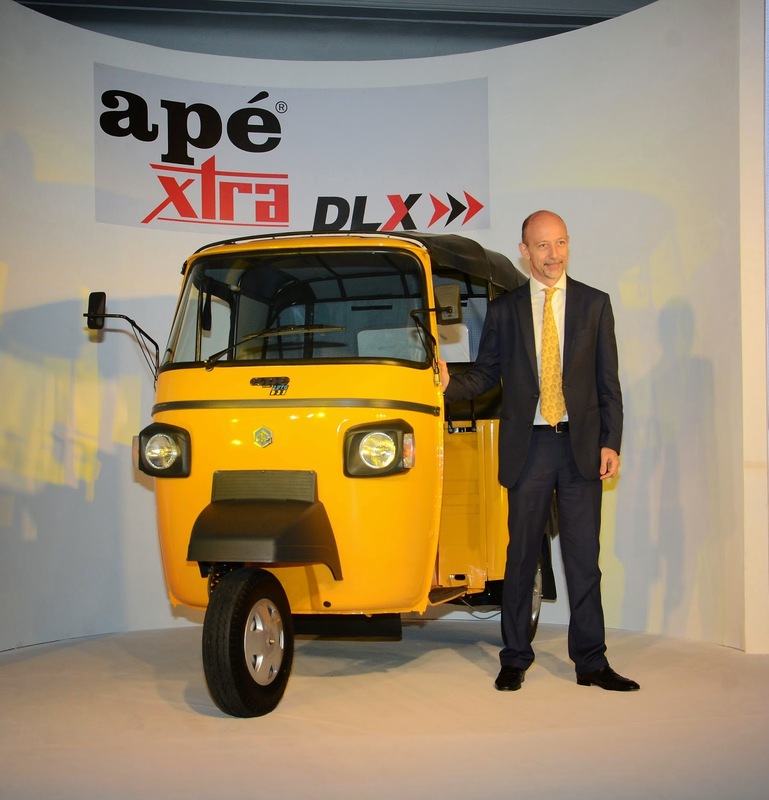 April 24, 2015 – Piaggio Vehicles Pvt Ltd (PVPL), a 100 % subsidiary of the Italian Piaggio Group, European leader of the powered two-wheeler sector, and India’s leading manufacturer of light transportation solutions has announced the launch of new ape’ Xtra Dlx model, a launch confirming its commitment to anticipating customers changing needs and Piaggio’s core philosophy of continuous improvement. At PVPL, the emphasis has always been on value creation, be it product design or performance. The company has consistently gone to the market with its customers in mind. While PVPL has already been marketing this vehicle successfully for some years, the new ape’ Xtra Dlx presents a series of enhancements in style and functionality, while continuing to offer exceptional reliability, fuel efficiency and comfort. The changes introduced by PVPL on this successful vehicle reflect the evolving expectations of modern drivers. The ape’ Xtra Dlx sheet metal body provides strength and stylish lines, together with a smart dashboard, new headlamps and new handlebar switch. The ape’ Xtra Dlx also features a new paint treatment for added gloss and better colour retention, as well as higher rust prevention, thus ensuring an even longer life for the vehicle. The initial response of customers to these eagerly awaited changes has been excellent. Explaining the Company’s new initiative, Mr. Stefano Pelle, CEO of Piaggio India Pvt. Ltd. said “Anticipating our New Age customer’s needs, ape’ Xtra Dlx has been conceived as a modern, stylish vehicle with many new features and yet delivering its core values of exceptional reliability, fuel efficiency and comfort”. With the new looks, style and features of ape’ Xtra Dlx, comes the same trust that over 19 Lacs customers have showered on the ape’ 3w passenger vehicles for more than 15 years. Today, the company is confident that apé Xtra Dlx in its new design would continue to enhance the lives of its customers and will help consolidate its leadership position in the 3 wheeler market. Piaggio Vehicles Pvt. Ltd. is a 100% owned subsidiary of Piaggio Group. The Company commenced operations in India in 1999 with the launch of the 3 wheeler brand ape' which was an immediate success and has grown from strength to strength over the years. PVPL created the market, grew it , and has sustained a dominant and leadership position in the Diesel 3 wheeler segment. Piaggio is a leading player in the light transportation industry with a complete range of 3 and 4 wheelers in Diesel, Petrol, CNG, LPG fuel variants. 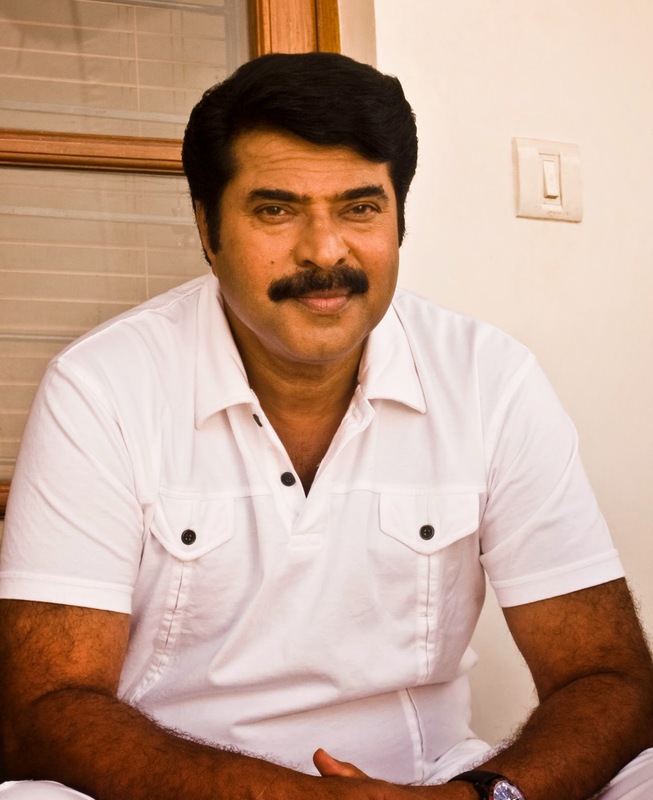 The Company’s products are not only endorsed by over 1.9 million satisfied customers across India but also exported to more than 35 countries worldwide. Piaggio has a state-of-the-art manufacturing plant at Baramati in Maharashtra[, with an installed annual production capacity of over 300,000 three-wheelers and 80,000 four-wheelers]. It is also moving towards self-reliance with the completion of its advanced engines plant on the same campus. Piaggio has over 2500-strong work-force comprising experienced engineers, R&D specialists, plant workers, sales, service and marketing professionals. Piaggio created and now leads the 3 wheeler Diesel segment with its apé 3-wheeler which has become generic of the category. The Company controls more than 33% of market in the 3 wheeler segment in India. New Delhi, April 23, 2015 – Continuing with its quest towards bringing the best of luxury cars to the Indian customer, Audi, the leading German luxury car manufacturer has launched the all-new Audi TT Coupé today. A design icon, the all-new Audi TT Coupé embodies dynamics, emotion and technology in their purest forms – in design, the engines, chassis and the innovative operating concept. The sporty yet elegant Audi TT Coupé is priced at INR 60,34,000/- (ex-showroom Delhi and Mumbai). “Re-engineered for more power, the all-new Audi TT Coupé blends dynamic aesthetics with innovative technology and inspired performance. A design icon, the all-new Audi TT Coupé combines classic TT DNA with that of the legendary Audi Sport models, truly embodying ‘Vorsprung durch Technik’. A pleasure to drive, the futuristic interiors with brushed aluminum inlays, finely stitched leather sports seats, and innovative Audi virtual cockpit truly embody the sportiness, progressiveness and sophistication of the Audi brand and is the perfect car for our young and dynamic customers in India,” said Mr. Joe King, Head, Audi India. Working in combination with a six-speed S tronic® transmission and quattro® permanent all-wheel drive, the 2.0 TFSI® engine, with its 230 hp, accelerates the all-new Audi TT Coupé from 0 to 100 km/h in 5.3 seconds. “Both our product launches of 2015 - the limited edition Audi R8 LMX and the all-new Audi TT Coupé have a strong sporty flair. This highlights Audi’s heritage in sportscars, our leadership in this segment in India and our seriousness towards this ultra-luxurious and indulgent market space. Having said this, we are gearing up with other thrilling surprises on the product front and our Audi fans will surely be spoilt for choices this year,” added Mr. King. With the all-new Audi TT Coupé, the Audi designers have delivered a modern interpretation of the unmistakable lines of the original Audi TT enriched with numerous dynamic facets. Unveiled at the 1995 Frankfurt Motor Show, the first-generation Audi TT came to the market in 1998 and became a design revolution – it’s strictly geometrical, formally coherent design language made it a design icon with huge charisma. With the Audi Space Frame® technology, the second generation Audi TT became known as an award-winning, agile and responsive drive and made a name for itself as a design icon similar to its predecessor. The Audi model range in India includes the Audi A3 Sedan, Audi A3 Cabriolet, Audi A4, Audi A6, Audi A7 Sportback, Audi A8 L, Audi Q3, Audi Q5, Audi Q7, Audi S4, Audi S6, Audi RS 5 Coupé, Audi RS 7 Sportback, all-new Audi TT Coupé, Audi R8, Audi R8 Spyder, Audi R8 V10 plus and Audi R8 LMX.